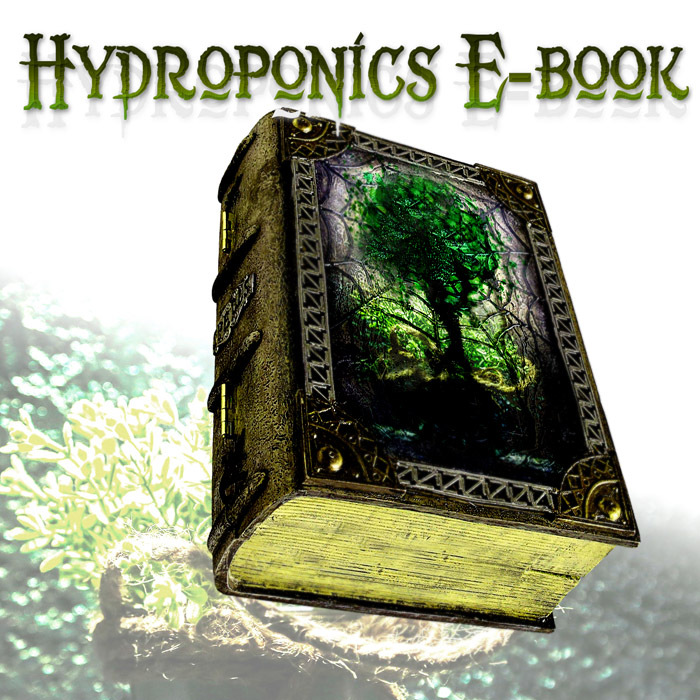 This ebook contains all you need to get started in Hydroponics. Please note that this is a PDF version of the book. 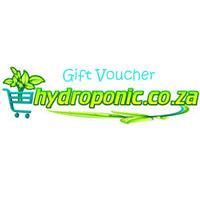 A download link will be sent to you once payment has reflected. Once payment has reflected you will receive an e-mail to inform you that your order is completed. Scroll down and within the body of your order you will see a link to download your e-book. Click on link to download e-book.